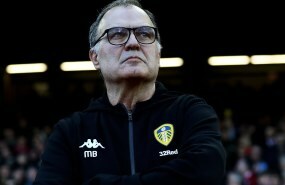 Leeds United striker Ryan Edmondson believes that it will be good for him and his team to be coached by someone as experienced as Marcelo Bielsa. The Whites appointed the veteran as their head coach for the season after sacking Paul Heckingbottom at the end of last term. 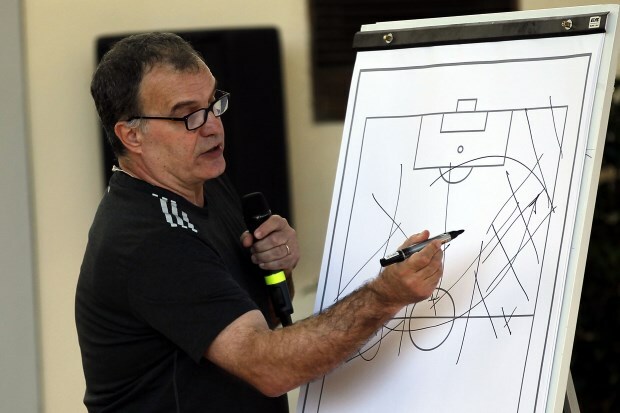 The 17-year-old youngster, who arrived at Elland Road at the start of last season, insists that it will be amazing for him to be coached by Bielsa, who he believes is "world class". "We’ve got a new manager, a world-class manager, and it’ll be good to have the experience of being coached by him", Edmondson told his club's official channel. The teenager also took time to reveal that former Leeds striker Mark Viduka was his idol growing up and the aim is always to be as successful as the Australian was for the club. “My footballing hero, as a Leeds United fan, I’d have to say was Mark Viduka, a legend for the club. You always strive to be as successful as he was." The mere opportunity to represent the club at senior level is something Edmondson insists that he is enjoying. “I’m a big fan of the club and I have been since I was a kid. "I always dreamed of stepping out at Elland Road and to be here is unbelievable." After a successful start to the campaign against Stoke City, the Whites now look to carry on with their form in their next game against Derby County on Saturday.